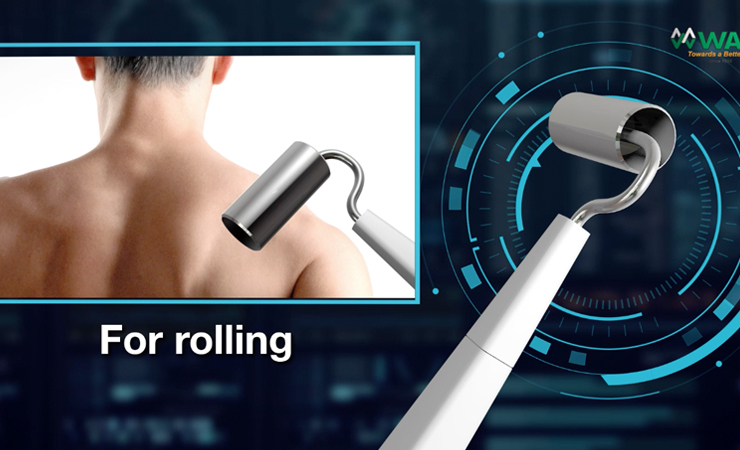 WAKi Worldwide have produced the product with Multi-function WK2076H WAKi Multi Functional High Potential Therapeutic Equipments integrated with High Potential Therapy, Negative Potential Therapy, Pen-High Potential Therapy and Optical Therapy. It not only faithfully plays a role of “family doctor”, but also creates a fresh and comfortable natural environment artificially by means of the up-to-date research achievement of electro-biology and enable us to do exercise while sitting. Because WAKi, not a promise, but SURE! Our body has active bio-electric in our inner body. When we use WAKi Multi Functional High Potential Therapy, our whole body will absorb energy electric from this equipment. Whole family who want to live healthy and better, stay away from disease. Person that is less go to mountain area. Old people saying: “pain means not smooth, smooth means not pain”. 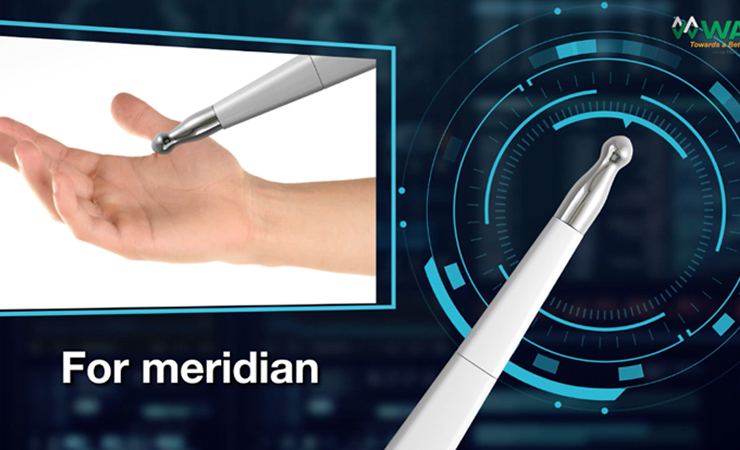 Partial pen therapy is to use partial pen to touch our body’s acupuncture points, you will feel like prodded by needle. Micro electric will flow into our body; the electric current will stimulate and dredge the meridians. Suitable for meridian and acupuncture therapy. ~ Suitable for rolling massage therapy. ~ Suitable for scrapping massage therapy.